Alumni of the El Dorado Junior High School bands are honoring their former band director by establishing the William L. and Dorothy M. Craig Endowed Scholarship at Southern Arkansas University. Craig was junior high band director from 1952 to 1969 and is a graduate of the University. Prior to beginning his teaching career, Craig served in the U.S. Merchant Marine and worked as a professional musician. He and his wife, Dorothy, continue to reside in El Dorado, where they were honored with Bill Craig Day on October 12, 2007. In addition to his teaching career, Craig has authored two books and founded the Jazz Mark record label. His books include “Tall Pines of Union County” and the recently published “I Love Baseball,” which chronicles the lives of major league baseball players from Union County and South Arkansas. “Mr. and Mrs. Craig served as positive role models for hundreds of junior high students. They have been lifelong friends and mentors to me and many of my fellow band members,” said Dr. Claude Baker, who is currently a professor at Southern Arkansas University. 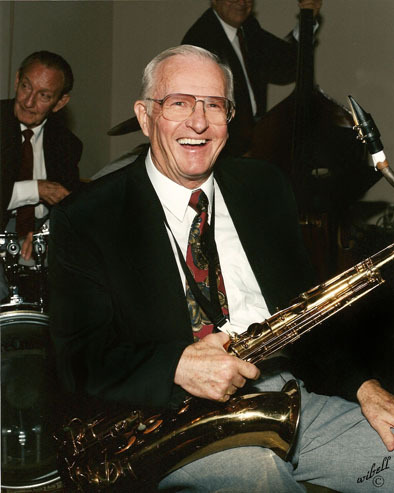 Baker and his wife Neva initiated the scholarship along with Professor Bill Baker and former band member Dan Pickering. “Bill Craig was the kind of teacher everyone loved and respected – back then and still today. I am happy to contribute to a scholarship in his honor,” said James “Bubba” Marks, an El Dorado resident who served as drum major in 1959. Once the endowment is completed, the Craig scholarship will be awarded to an entering freshman who has achieved a 3.0 grade point average on a 4-point scale. Preference will be given to students graduating from high school in Union County. Preference will also be given to those who demonstrate financial need, to students majoring in music studies, and to those who will play an instrument in one of the University bands. Donations to the scholarship fund may be made by mail or online. Checks should be made payable to the SAU Foundation and mailed to Box 9174, Magnolia, AR 71754-9174. Please identify all donations with the account number FS0029 and “Bill Craig Scholarship” in the memo line. 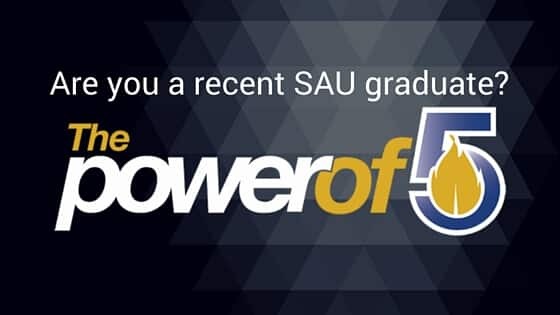 Online donations may be made at www.saufoundation.org with notes that the donation should go to FS0029 and Bill Craig Scholarship.